Mention AustinQuinceanera.com for SECRET discount on all dresses! 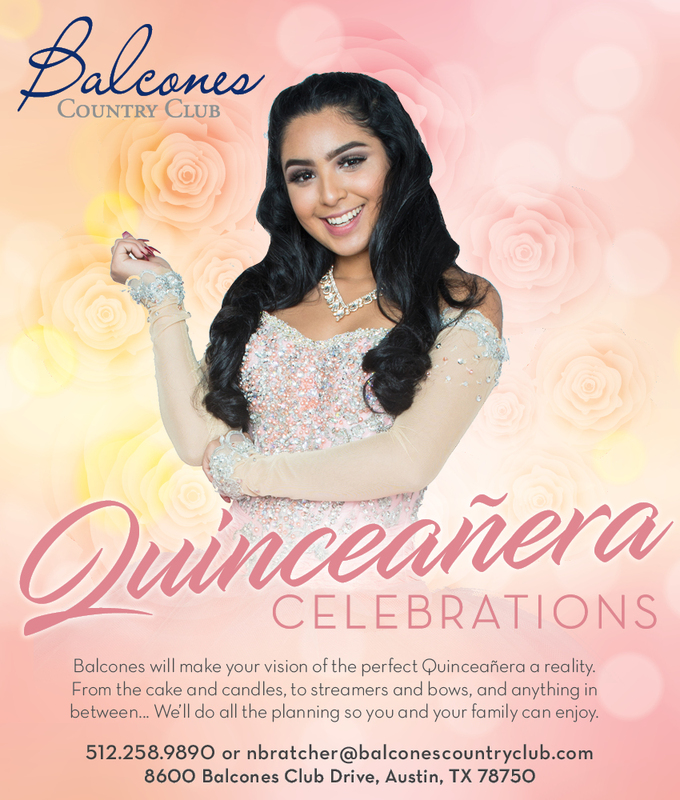 The perfect venue for Quinceaneras and Weddings! Mencione My Austin Quinceanera website y recibe 10% descuento para todos eventos. Mention My Austin Quinceañera website and get a FREE 20 page photobook of your event! Get a FREE petticoat or tiara when you mention My Austin Quinceanera Website! Mention My Austin Quinceanera for $100 off! Mention AustinQuinceanera.com when you choose one of our cars and get a SECOND CAR FREE for friends and family! The best quinceanera hall north of Austin! Top XV Dress Designer in Texas!